India may well be on its way to becoming a Hindu state, even as its secular constitution remains officially in force, writes Christophe Jaffrelot in the Journal of Democracy (July). In an article marking the 70th anniversary of democracy in India, the political scientist notes that much of this change toward favoring Hinduism and cracking down on other religions, particularly Islam, picked up momentum in 2014 with the rise of the Hindu nationalist BJP party and the election of Narendra Modi as prime minister. 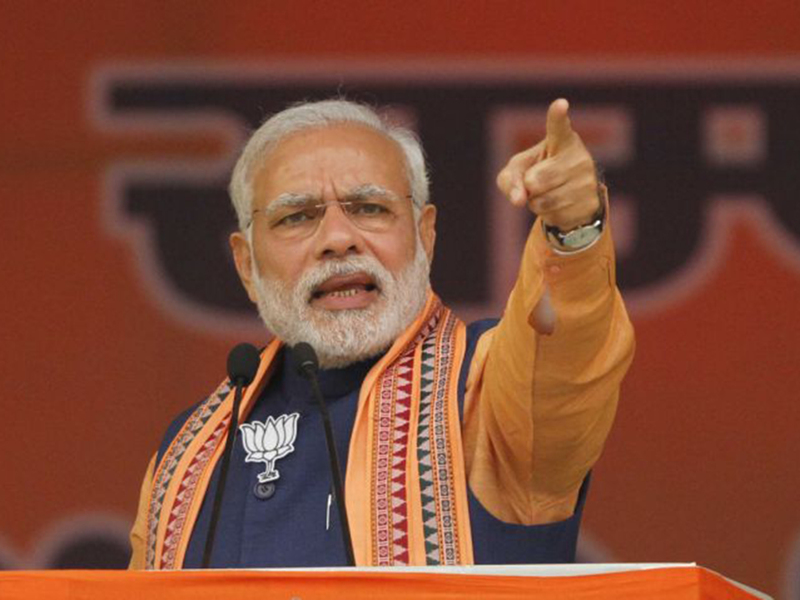 While Modi has made frequent statements that support religious minorities, he also has stood by while Hindu nationalist groups have put pressure on Muslims and Christians, with one leading BJP figure condemning Mother Teresa just before she was declared a saint. The same leader, Yogi Adityanath, was named chief minister of Uttar Pradesh, India’s largest state, in March. Along with various campaigns to promote Hindu nationalism, the most long-lasting effort has revolved around defending the cow as sacred; even though selling beef is permitted in almost every state, militias and other nationalist groups have taken the law into their own hands, targeting “traffickers” (formerly legal sellers of beef), especially the many Muslim butchers.